struggling with a poor connection with your telecoms and broadband? At Go Gloucestershire Communications we like to do our best to help rural business. We know that it can be tricky at times to find a good quality signal or even a decent internet connection. Being a rural business shouldn't mean you have to settle with an inferior service compared to City, town or suburban business. 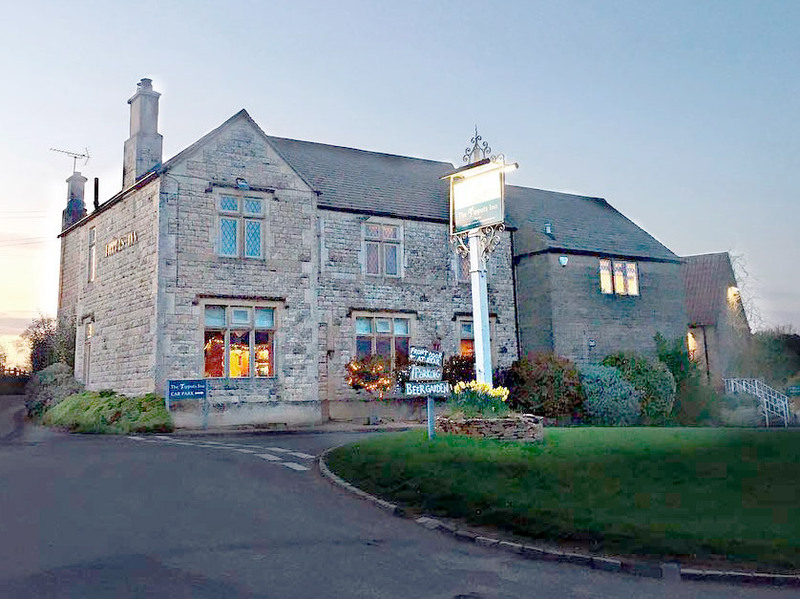 The Tipputs Inn, situated in Horsley, near Stroud, is a renowned local rural Inn. They contacted us with a plea for help, that is typical for some rural businesses - poor WiFi. They were suffering from a very poor connection and also needed to upgrade there old phone system. After our free audit, we helped to set up a new WiFi connection (using access points and clever broadband methods), a new Epos system and a VoIP system. Their business was struggling with poor connectivity and paying over the odds for an expensive, aging telephone system which was complete overkill for their needs. We assessed the area and the options available to them and implemented a few technical tricks. They now have a great WiFi setup for their business and customers and the bill for their lines and calls has been slashed by over 40%! Working with The Tipputs Inn, is an perfect example of how we can greatly improve some of the worse connected areas! If you're a rural business struggling with low or intermittent connectivity, or feel that your comms and IT could be improved, call us or use the contact form below and ask us for a free audit! Feeling left out as a rural business? ask for your free audit.